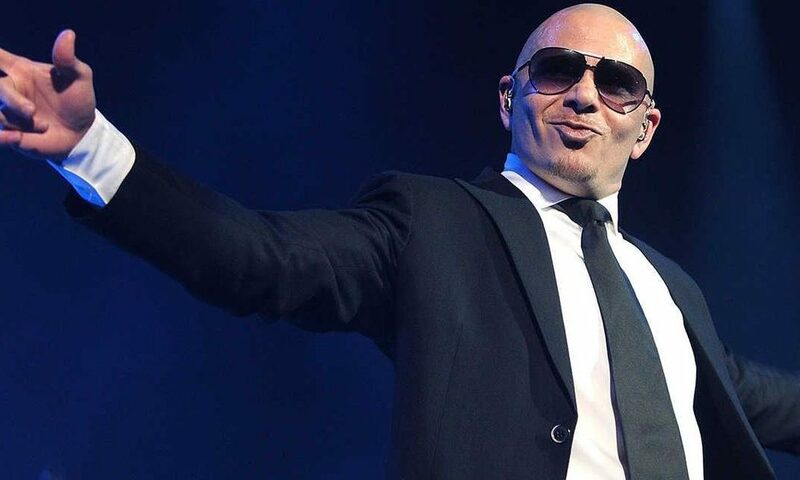 Pitbull, a famous American rapper will perform for just 10 minutes in return for Rs100 million ($o.7 million) at the opening ceremony of the 4th edition of Pakistan Super League (PSL). This huge amount of money includes all the expenses of his crew as well. Some franchises were not happy about paying such a massive amount of money for just 10 minutes of performance. In their view, Pakistan Cricket Board (PCB) should have instead invited the local artists as it is Pakistan’s own league. The PCB in their defense argued by saying that they need a global audience. Hence, they decided to invite an internationally well-renowned singer. Meanwhile, there will be other performers as well including Fawad Khan, Boney M, Aima Baig, Shuja Haider, and Young Desi. The opening ceremony of the 4th season of PSL will be held on February 14 at the Dubai Internation Stadium. After completion of the ceremony, defending champions and two-times PSL winner Islamabad United will play the inaugural match of the 4th edition of PSL competing against Lahore Qalanders.